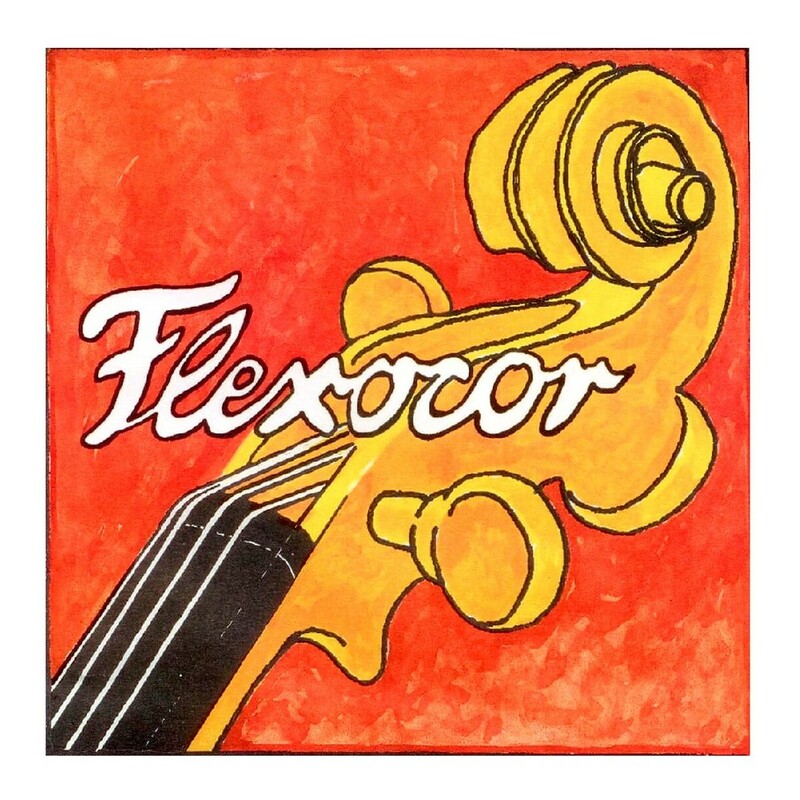 The Pirastro 336430 Flexocor Cello C String has a reliable tone for the developing musician. The string’s rope core produces a range of clear and warm tones, as well as having a quick response. The tungsten and silver winding adds clarity and depth to your overall sound, as well as having a comfortable feel. The light gauge tension offers more high frequency twang to your notes, as well as a generally softer feel. This C string is designed to fit full size cellos and features a ball end.